Those who do not mull over the harm done to them are appeased. When it was bedtime, Narada noted carefully the place where Devala lay and the position of the door, and then lay down. But when Devala lay down, instead of lying down in his proper place, he lay down directly across the doorway. The result was that when Narada went out at night, he trod on Devala's matted locks. Thereupon Devala cried out, "Who is treading on my locks?" Narada replied, "Teacher, it is I." "False ascetic," said Devala, "You come from the forest and tread on my locks." "Teacher, I did not know that you were lying here; please pardon me." Narada then went out, leaving Devala weeping as if his heart would break. Devala thought to himself, "I will not let him tread on me when he comes in also." So he turned around and lay down, placing his head where his feet had been before. 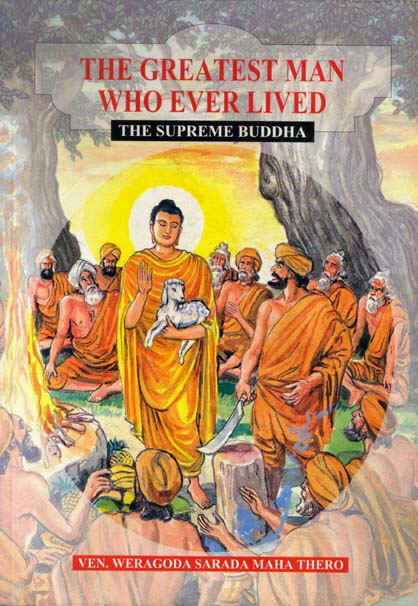 When Narada came in, he thought to himself, "The first time I injured the teacher, this time I will go in past his feet." The result was that, when Narada entered, he trod on Devala's neck. Thereupon Devala cried out, "Who is that?" Narada replied, it is I teacher." "False ascetic," said Devala, "The first time you trod on my locks. This time you tread on my neck. I will curse you." "Teacher, I am not to blame. I did not know that you were lying in this position. When I came in I thought to myself, "The first time I injured the teacher, this time I will go in past his feet.' Please pardon me." "False ascetic, I will curse you. "Do not so, teacher." But Devala paying no attention to what Narada said, cursed him all the same, saying, "May your head split into seven pieces at sunrise." 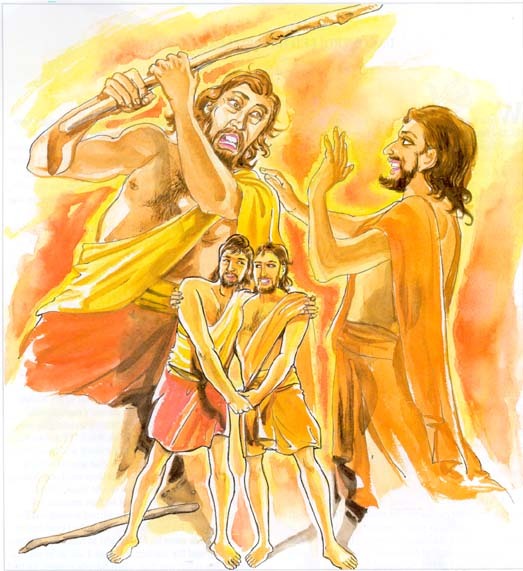 Now Narada, perceiving that the curse would fall back on his brother-ascetic, he felt compassion for him, and therefore put forth the power of his meditation and prevented the sunrise. When the sun did not rise, the king had intervene and ask Devala to apologise. Devala refused. Then said Narada to Devala, "teacher, I will put forth my power of meditation and make the sun to rise. At the moment of sunrise please keep a lump of clay on your head and submerge in water and rise in different places as you go your way." As soon as the sun's rays touched the lump of clay on his head, it divided into seven pieces. Thereupon Devala ducked in water, and came up in a different place, and ran away. 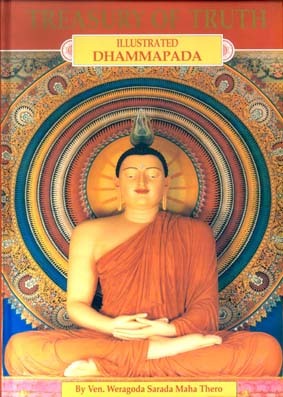 When the Buddha had given his instruction, he said, "monks, at that time the king was Ananda, Devala was Tissa, ans Narada was myself, when at that time he was obstinate." 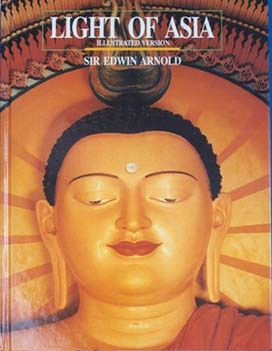 The Buddha advised them not to keep thought of enmity, for this could be only appeased by thought of friendliness. Living in human society, people often quarrel with one another. When such conflicts occur, people often keep thinking about the wrongs done to them by others. When that happens, their anger tends to grow. But in those who forgive and forget the wrongs done to them, anger quickly vanishes. They are then at peace.